You are looking for an amazing idea for your garden? So garden balls are the perfect choice. Its uniqueness is to bring the mixture of colors and materials to your garden. You will feel proud to have it in your garden. 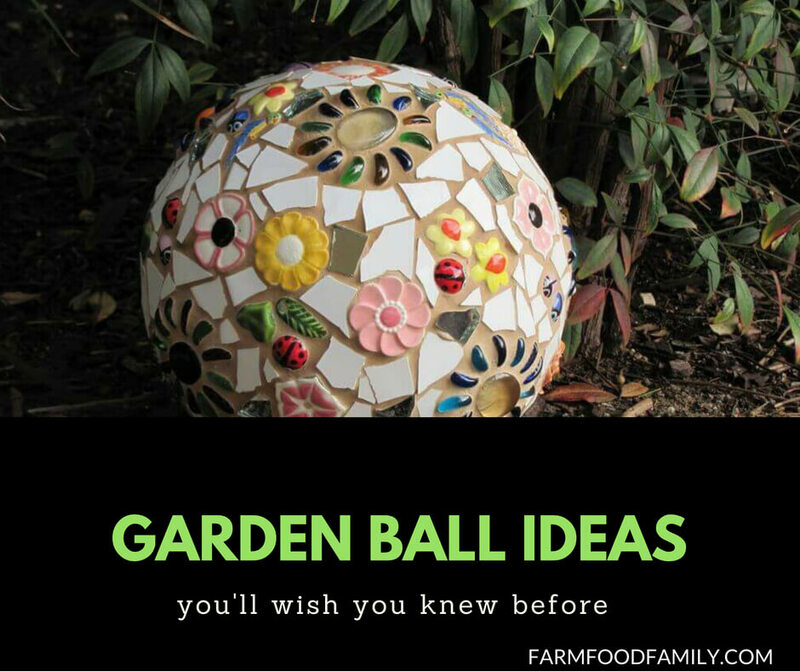 We collected the 25 most creative DIY garden ball ideas to brighten up your garden.